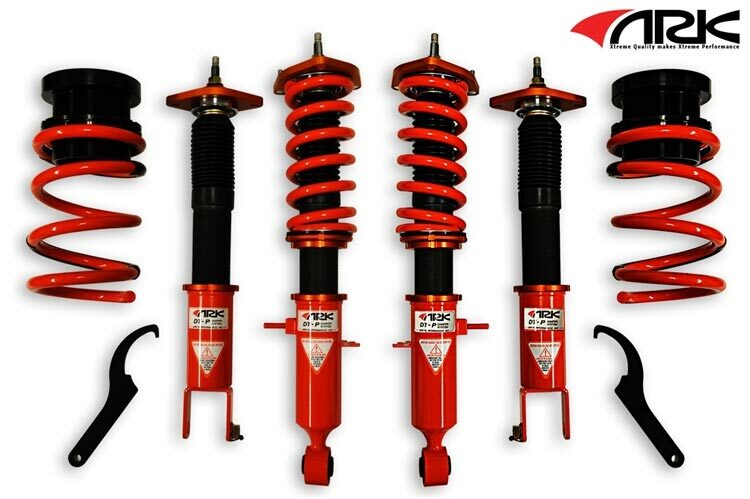 We review the most popular Nissan 370z coilovers available on the market today. From budget to pro. This is the ultimate Z34 coilover guide. Nissan’s latest offering in the Z-car range has become hugely popular within the modifying scene and it’s easy to see why. With stunning looks already provided from the factory, we’re here to advise you on how to make your 370Z stand out from the crowd whilst handling like it’s on rails! 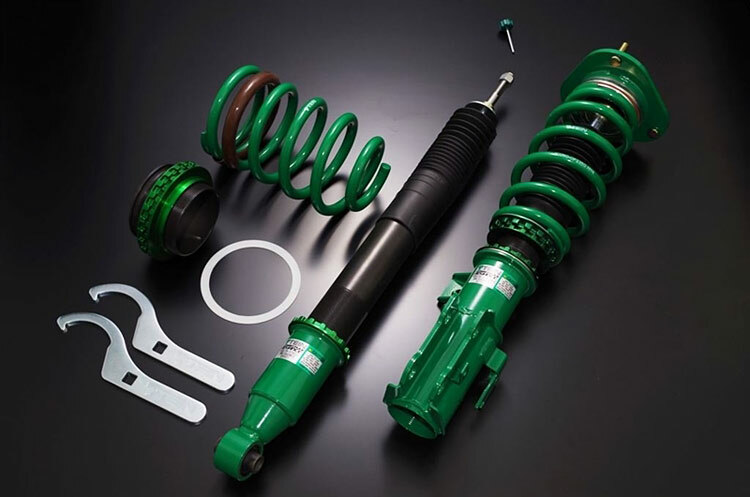 This guide reveals coilover suspension specifications, features, construction materials, spring rates, manufacturer descriptions and our own comments. 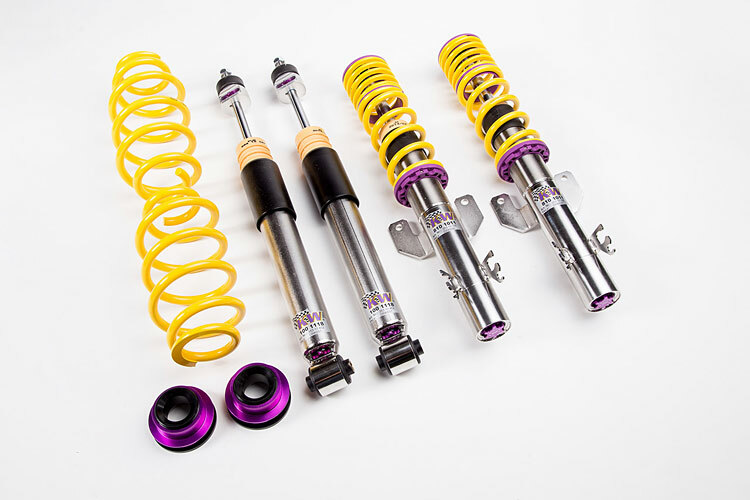 We have also given each suspension system a Drifted rating based upon features and price. 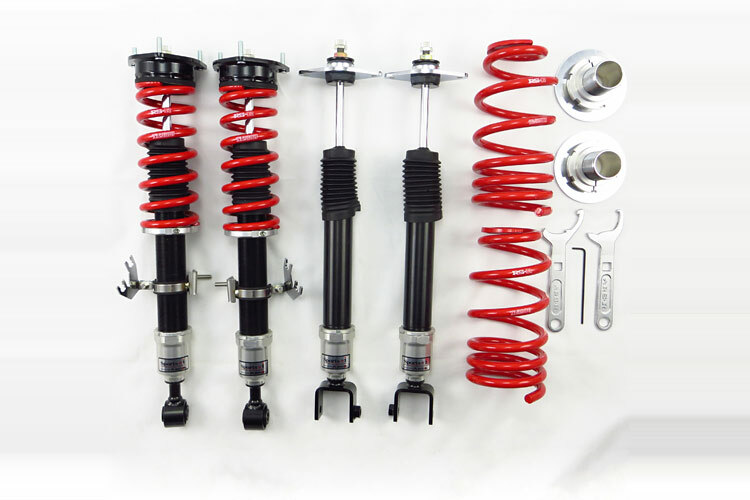 We are looking at budget, mid-range and high end coilovers in this comparison. Got a G37 and looking for coilovers? We have an Infiniti G37 coilover guide written just for you! 370Z owners have been stunned by this offering from KW for some time and the ability to provide great road comfort whilst also setting impressive lap times on the track leaves no questions on why owners are so impressed. Thank you for reading our Nissan 370z coilover guide! Since you have a 370z, have you considered upgrading the exhaust system? Our 370z exhaust guide will give you all the information you need to pick your dream exhaust setup. Do you have the Z34’s older brother – the 350z? 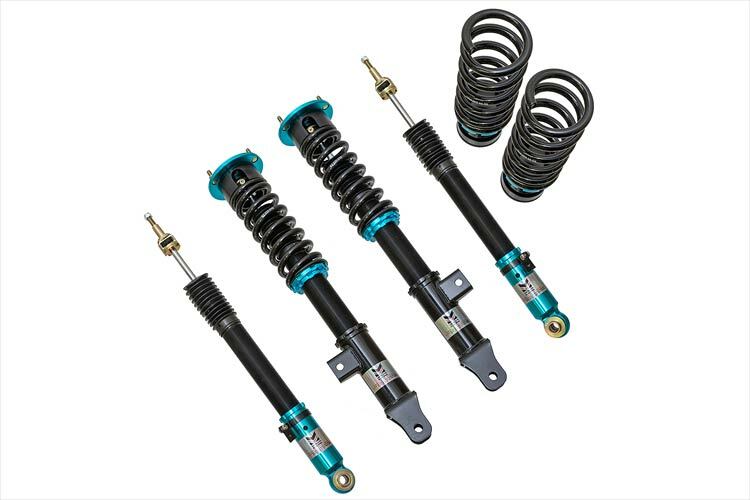 Want to know which coilovers to buy? 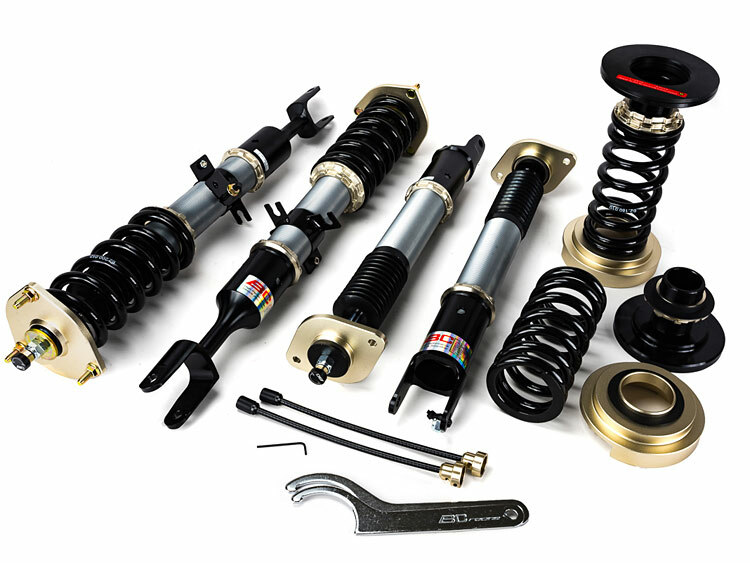 Try our 350z coilover guide. Looking for more power? Then check out our 370z turbo kit and 370z supercharger and 370z header guides. Please remember to subscribe or follow us on Feedly for free updates. 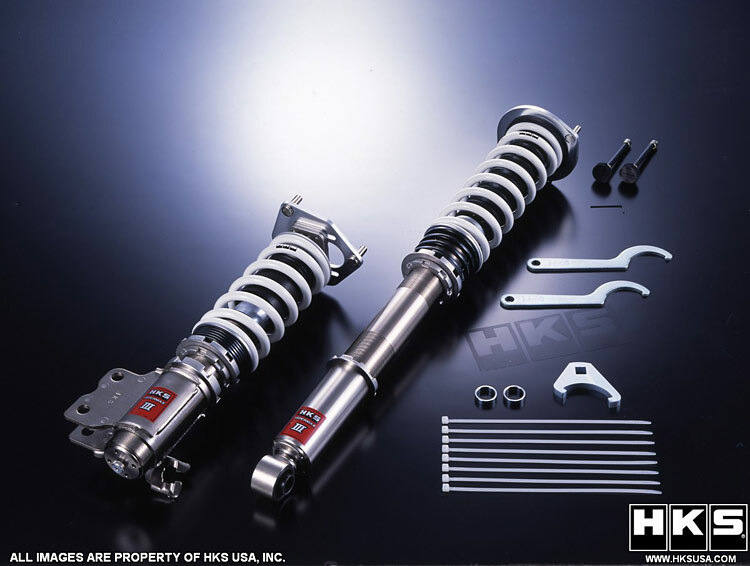 If we have missed a great coilover set that you think is worthy of mention then drop it in the comments below.